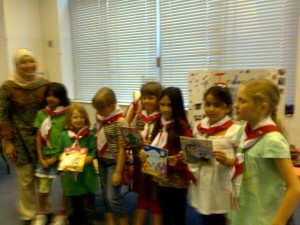 Maya’s Cairo Girl Scout Troop celebrated World Scouting Day at Cairo American College last week. 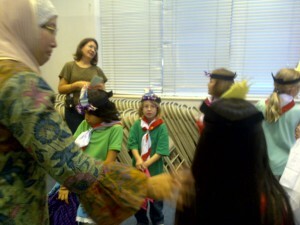 Her scout leader, Amira Sakka, is the woman wearing the hijab. She is from Malaysia. Cool! 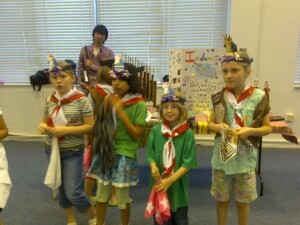 Maya’s Cairo Girl Scout Troop celebrated World Scouting Day at Cairo American College last week…..
Buy:Accutane.100% Pure Okinawan Coral Calcium.Retin-A.Mega Hoodia.Valtrex.Petcam (Metacam) Oral Suspension.Zovirax.Nexium.Lumigan.Synthroid.Prednisolone.Prevacid.Arimidex.Zyban.Actos.Human Growth Hormone….